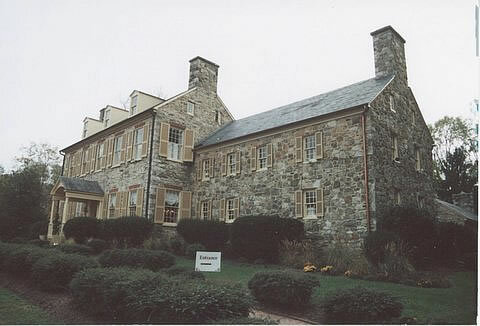 Font Hill Manor was first built in the 1700’s by Admiral Hammond, related to Colonel Rezin Hammond of Burleigh and Matthias Hammond, builder of the Hammond-Harwood House in Annapolis. When originally built, Font Hill was a very simple rectangular building, constructed of local granite on lands originally called Kendall ‘s Delight. Nineteenth and twentieth century additions created the fine building that exists today. The show house was held from October 2 to October 31. The chairperson was Susan Haug. About 7400 people attended.